Solartis Administer offers BPO services with the goal of getting to 99% accuracy in the first six months. We work as a strategic partner with operational and underwriting staff. The majority of our outsourcing relationships begin with a single business process or task, so you can assess our capabilities, the quality of our team, and the accuracy of our work without making a substantial commitment. Our method always begins with a transparent, verified approach that enables our teams to transition your administrative activities efficiently. Once Solartis On-Demand BPO services are in place, our Service Level Agreement as well as quality control activities ensure the ongoing success and quality of your administrative tasks and activities. Reallocate your resources to focus on higher value activities. We take the burden of hiring, training, managing, and assigning resources so you can focus on core business initiatives. We offer the same level of customization available from our microservices catalog, so you pay only for what we process for you. Solartis Administer provides flex operational capacity to scale quickly for busy periods, to enable you to issue policy documents on-time. We understand that the amount of work done can vary daily. 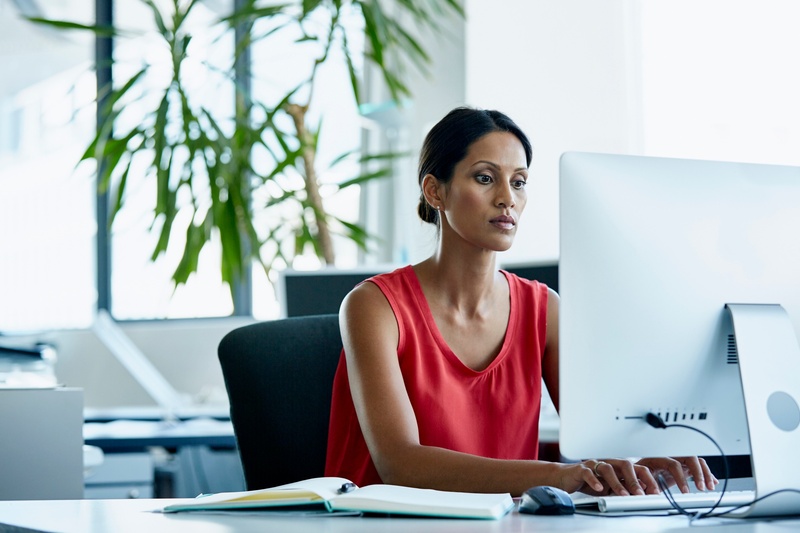 Our experienced staff is trained on many vendor and in-house systems so you can get back to focusing on core business initiatives and leave the administrative burdens on us. 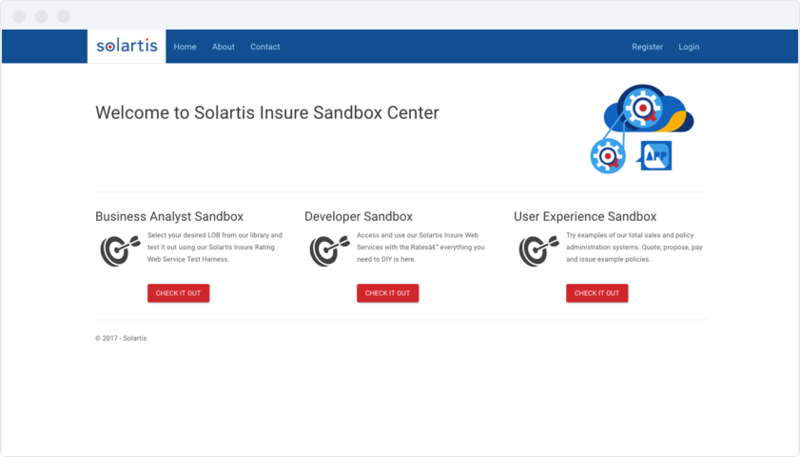 Solartis has both the software and the people to ensure your insurance organization is ready for maximum impact and profitability. We offer free, limited-time sandbox access to our microservices for Developers, Business Analysts, and User Experience Experts to explore.